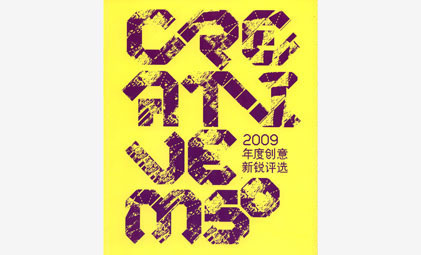 the Creative M50 2009 Annual Award DAtrans' Nomination. Tangram Stones enters Beijing’s International Design Week 2009. Creative M50 Outstanding Creative Design Awards is hosted by Shanghai Fashion Industry Development Centre. Organizer: Presenter: M50. To promote and encourage the development of innovation and creativity, an annual award, begun in 2007.